Lot #1 Cool Creek Rd. 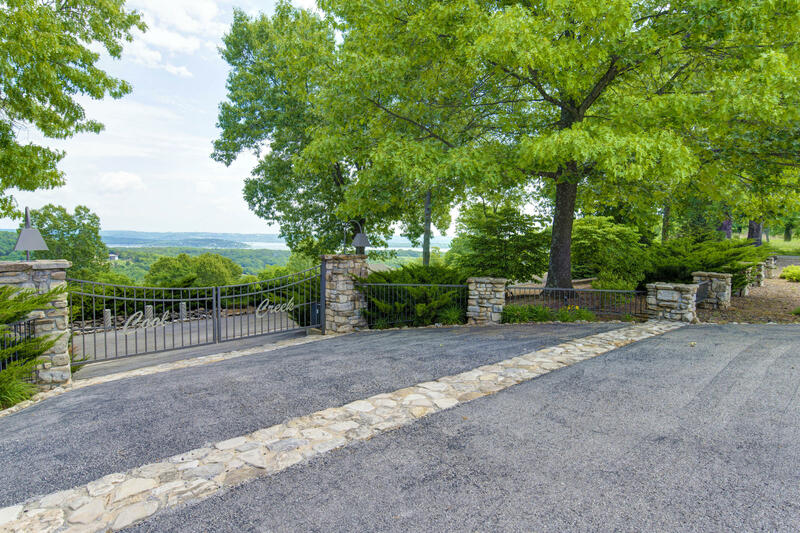 COOL CREEK - a prestigious gated subdivision with outstanding TABLE ROCK LAKE VIEWS. 5 ACRE LOT with lots of privacy. All underground utilities - water, electric, cable and telephone. TWO BOAT SLIPS (10X24 AND 10X15) can be purchased with the lot for an additional $40,000. Build your Dream Home here. Live and enjoy a tranquil and relaxing place to live.